Compete in 10+ unique tracks, full of funny details and surprising events. 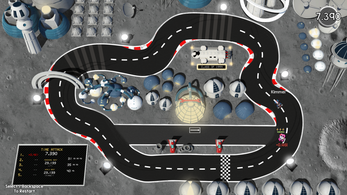 Each one takes you to a different setting, from peaceful caribbean island to hellish underground, from fabulous Las Vegas all the way to the Moon! Pick a funky car and outrun your friends thanks to your driving skills or dirty tricks. 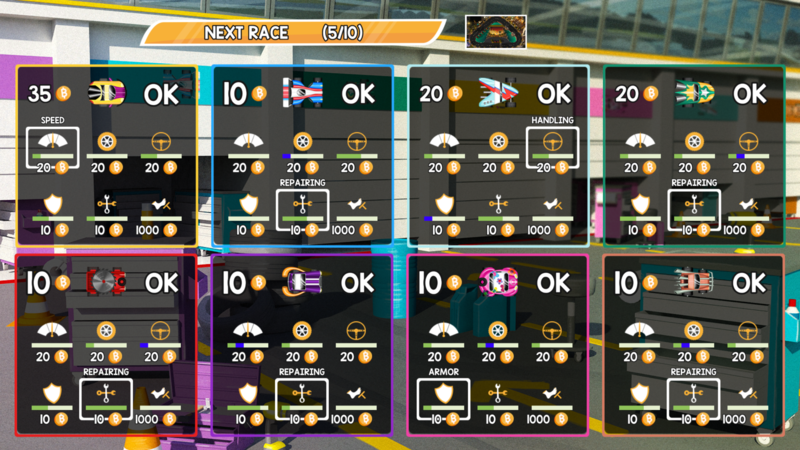 Ram them out of your way or pick up bonuses to wreck them. 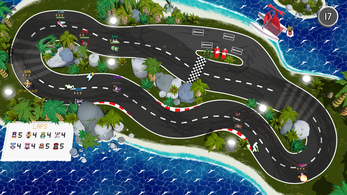 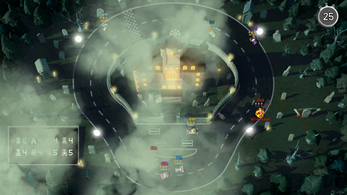 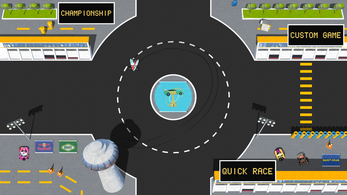 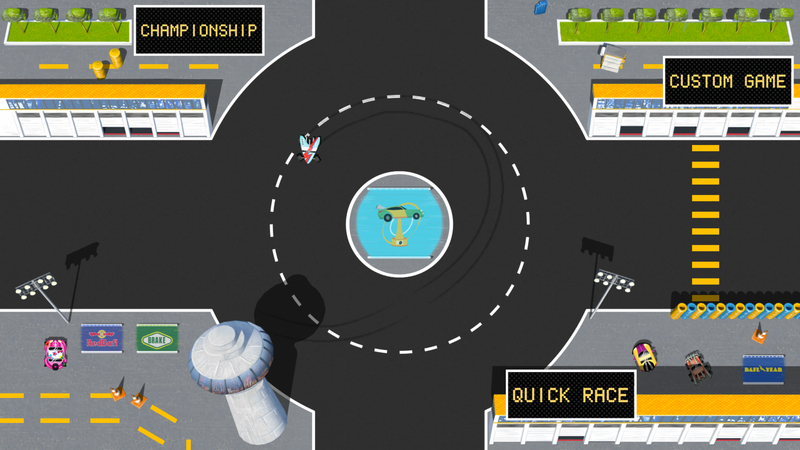 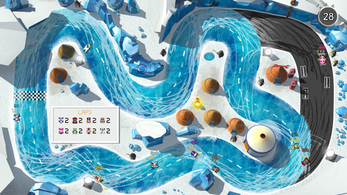 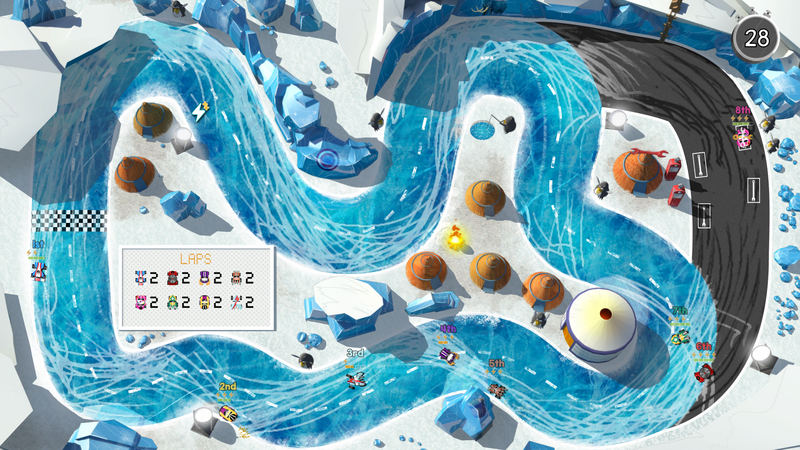 Play solo in championships against fierce AIs or unlock and take on challenges such as Time Attack, or Perfect Race. 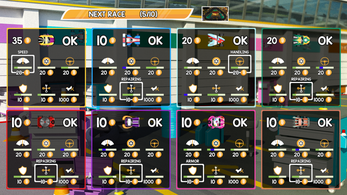 Train and compete against the best players worldwide thanks to the global ghost system and make your way to the top of the world leaderboards! Enjoy a badass soundtrack and dive in a state of the art old-school epic racing game. 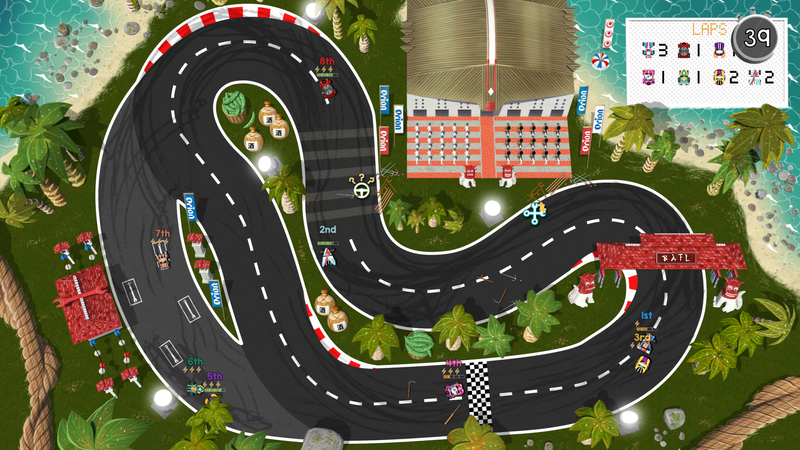 With no freaking brakes!